Alysha Shaw is an interdisciplinary artist and community organizer who is dedicated to telling untold stories and restoring balance and equity to our planet. 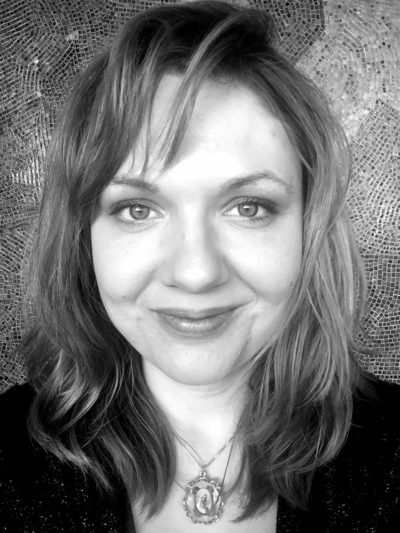 She holds a BA in Politics and Interdisciplinary Art from College of Santa Fe and an MFA in Art and Social Practice from Portland State University. Alysha is the founder of a DIY creative space called Zephyr Community Art Studio. She frequently performs music solo and with Rumelia Collective.